As many of you know we love to see bands rock new uniforms. 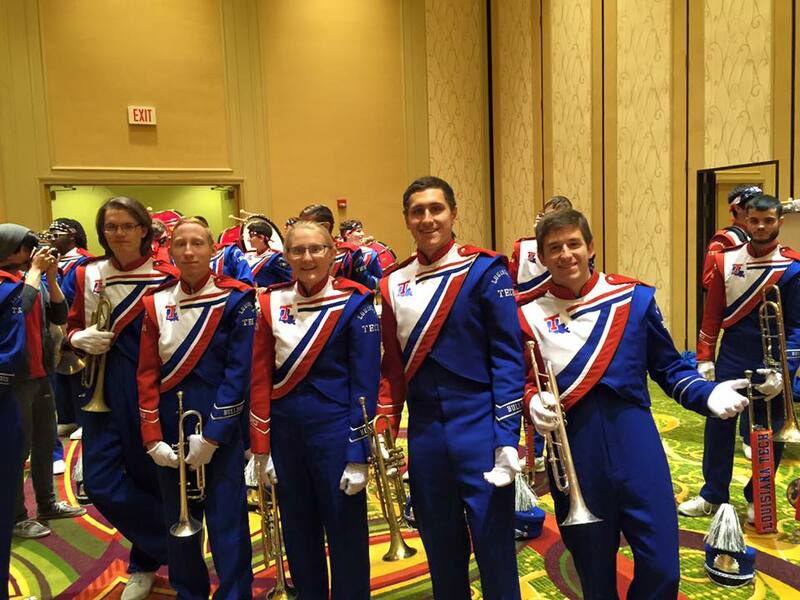 The Louisiana Tech Marching Band let out a sneak peek of what their new unis will look like for this fall. The photo to the above/right (depending if you read thi son mobile or desktop) is a look at their current uniforms that they marched with last season. New uniforms are not a cheap investment. It is great to see the university help make this happen for them.